Regardless of whether you are a beginner, unsure about pitching, range and control – or a more proficient singer, Ali with over 25 years of performing, teaching and personal exploration of vocal techniques can facilitate a process which also draws on newly acquired skills as a qualified Holistic Voice Therapist with the British Academy of Sound Therapy to empower and reinforce vocal technique. Ali focusses on each client as an individual and structures the sessions to meet individual needs and aspirations. Whether it be to secure a place in a talent competition, prepare for an audition for university or simply to discover one’s own voice, Ali is able to help with advice and practical strategies which when practiced will produce the desired results. 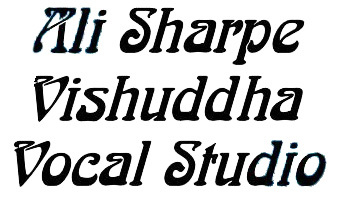 Apart from acquiring a diploma in voice at Trinity College London and performing extensively as a soloist in a variety of genres, Ali Sharpe has continued to study the voice for over 20 years attending “Natural Voice”, “Jo Estill” seminars and “Speech-Level” and “Vocal Processing” workshops. This has enabled her to keep up with current trends in vocal production. 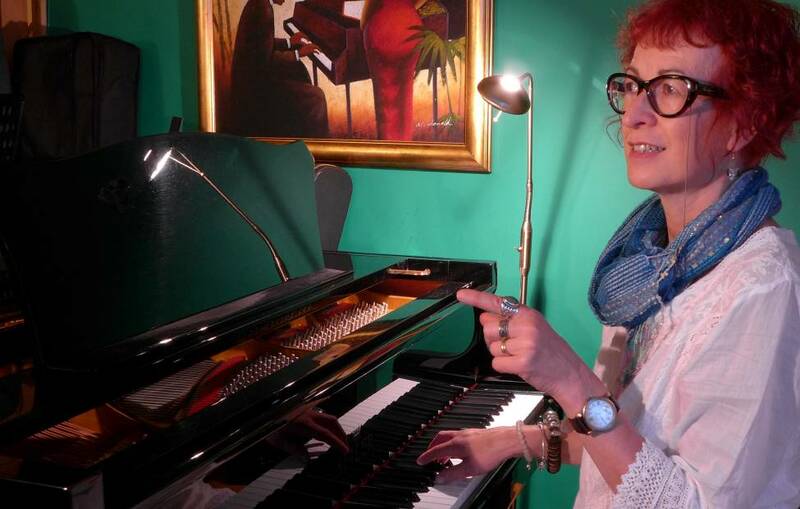 She is a fully qualified and experienced voice tutor and performer who is committed to providing for her students a deep and fulfilling experience through exploration of their own authentic sound. Regardless of age or experience Ali focuses from the beginning on the body and the breath, using gentle exercises structured to synchronise the breath with the vocal sound. Once there is a natural flow emerging, sessions are structured entirely with the aspirations of the individual student in mind. Whether it be to attend a professional audition, competition, the desire to pursue a course which includes graded examinations or simply for personal enjoyment, Ali creates a path of study which will be unique to each student. She works from home with a fully equipped music room including guitars, grand and electric piano, a P.A., recording equipment and computer. She also has a Therapy Studio where she conducts consultations and treatments as a registered Complementary Therapist .